Whole Health Source: I've moved! After nine years of blogging on this platform, I've decided to move to a new website at stephanguyenet.com. 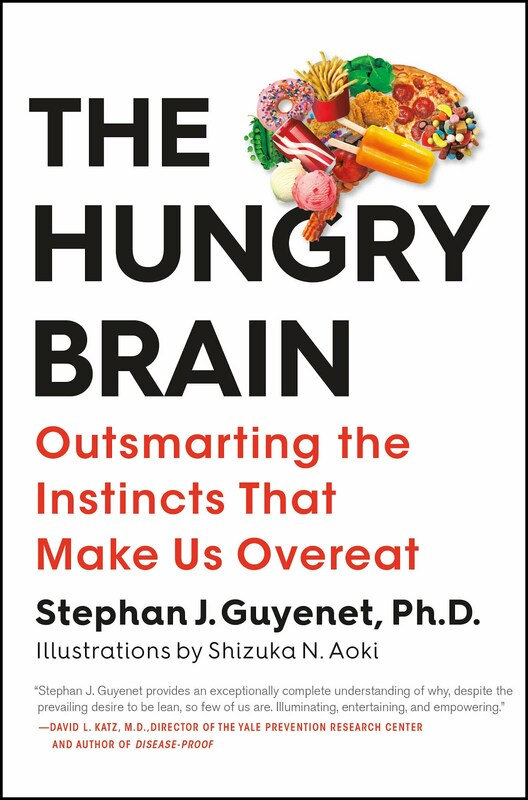 This coincides with the impending release of my book, The Hungry Brain, on February 7, 2017, as well as my general desire to have a more professional-looking public interface. 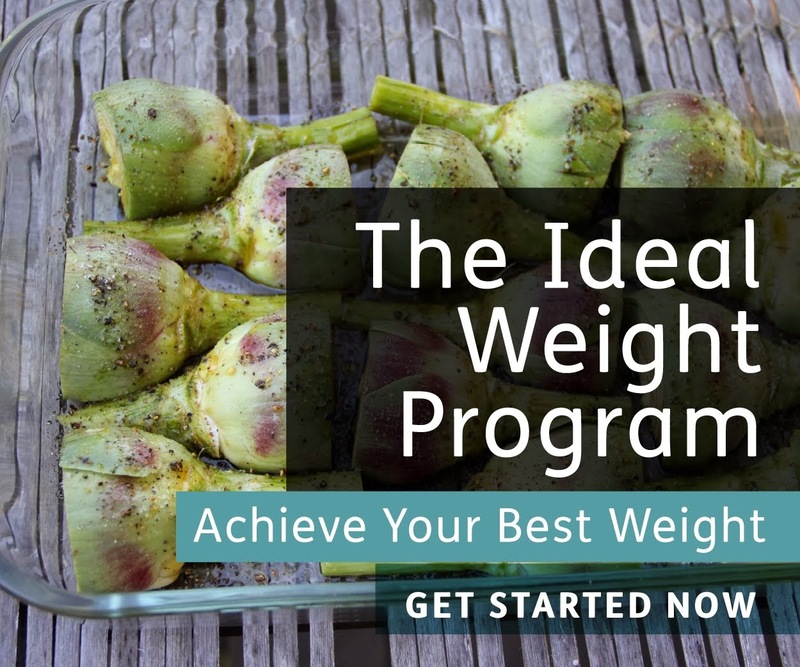 My blog will be there, as well as a book page, a page for the Ideal Weight Program, and other resources.